“Is this trying too hard? I got it from TopMan, but it screams bottom.” That’s the sound of Big Mouth coming back much sooner than expected with a Valentine’s Day special. 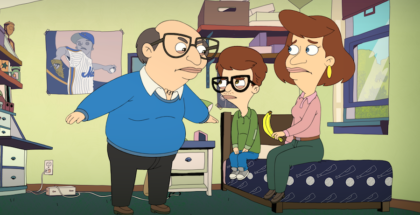 Big Mouth will return for a third season, Netflix has officially confirmed.